06:00 - 21:00 daily. IMPORTANT NOTE: For Cardholders who pay for individual visits or guest visits, please check this particular offer against your visit fee to ensure it represents value for you. We advise Cardholders to review full Conditions of access below before visiting. 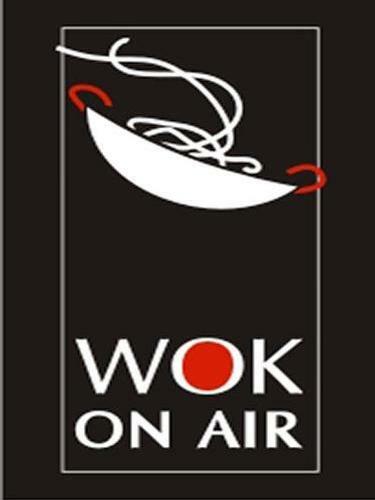 Wok On Air is fast, fresh, healthy food, with every dish made to order in less than five minutes and offers Asian classics such as laksa, pad thai, red and green curries and noodle soups. 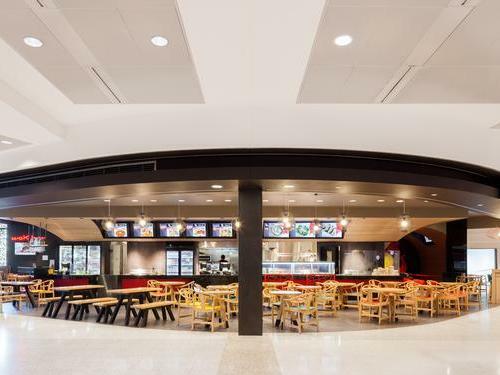 Airside - located in the Food Court Area. Please note that the restaurant may exceed their seating limit at certain times of the day & access to the restaurant is at their sole discretion.